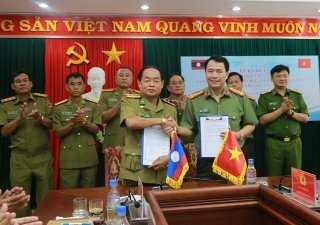 On June 26, Thua Thien Hue Provincial Police and Salavan Provincial Security Department (Laos) jointly signed a memorandum of cooperation on order and security. 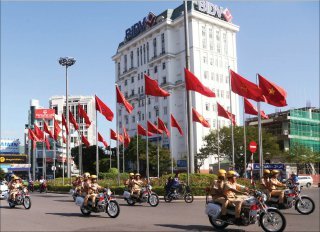 On the morning of March 26, the Provincial Public Security opened the 7th sports festival, entitled “Strong for national security” in 2018. 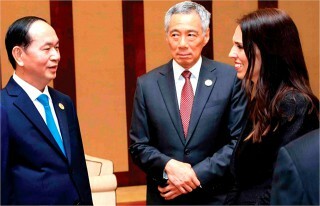 Speaking at the APEC CEO Summit on November 10, US President Donald Trump and Chinese President Xi Jinping confirmed that every country works together to promote prosperity and security in the region, and needs to cooperate with the community, for the shared goals. 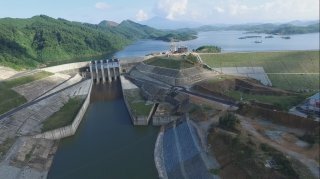 "Before, during and after the APEC 2017 Economic Leaders’ Week in Da Nang, Hue will welcome many delegations and journalists to visit and travel. 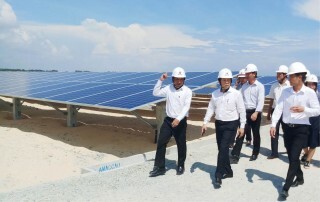 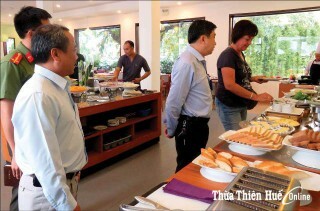 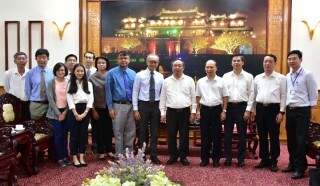 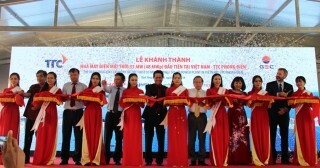 Ensuring security, food safety and tourism environment will be done as carefully as possible,"said Nguyen Van Phuc, deputy director of the Department of Tourism.